I can’t imagine my life without friends. In my travels through this world, I have met friends in expected places and sometimes very unexpected places. Some are in my life more than others. Some it has been years, yet we can pick up right where we left off. Others are there because of a certain need or cause. Some are there for as long as you can remember. I cannot imagine living without them. Not surprisingly, chickens have friends too. I often wonder if some of the same breeds from the hatchery are in fact siblings or just friends. Sometimes, I don’t think that even matters in life. To some of us, friends are our family. In the world of chickens, they share love. They chatter with each other. They snuggle on the roosts near each other and yes, they have a preference. They eat together. They share a bond. They spend time with one another and they have favorite friends too. 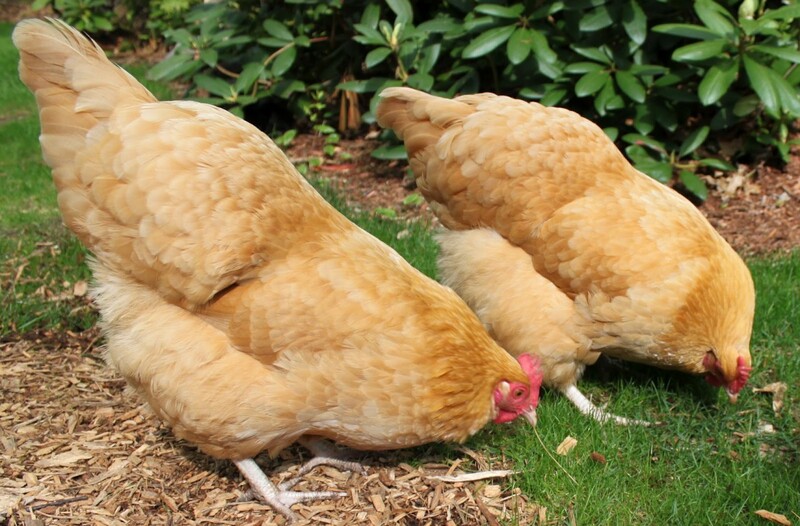 Oyster Cracker and Sunshine, our Buff Orpingtons, are great friends. At first it didn’t start this way when they were one day old chicks. It developed and grew. They worked at it. Today, they are thick as thieves, completely inseparable. A fine example is when one of them needs to lay an egg. 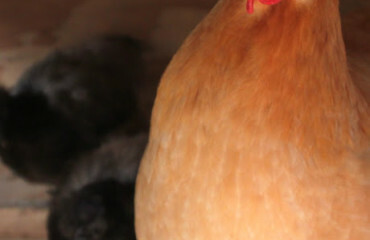 As one sits in the nesting box, the other follows her inside the coop. Once the nesting box of choice is selected and deemed worthy of the egg, the henny girl sits down and the other goes outside to the run. As the egg process is occurring inside, the other can not help but come in and check on their bestie every 20 seconds or so. From the run, she scoots inside and chats with her friend. Call it coaxing ,words of encouragement or just an “Are you done yet?”, it continues on until the egg is finally laid and they can rejoin each other in the run. Everyday, they reciprocate this behavior only to one another, to their best friend. When I have to give Oyster Cracker a bath, I take her away from the flock. This makes Sunshine very upset. As the bubbles and scrubbing commence, Sunshine pines for Oyster Cracker’s swift return. She calls from the run, non-stop. “Where have you gone?” Even when Oyster Cracker, our self-professed lap chicken, wants snuggles and spends countless time on my lap, Sunshine is at my feet, content to wait. Sunshine has never wanted to snuggle like her friend, but somehow understands the connection. I received an email from a friend the other day. One of her poor henny girls has been down. Earlier, they lost a flock member and now another hen went broody, leaving her henny girl feeling alone. Her chicken became depressed. 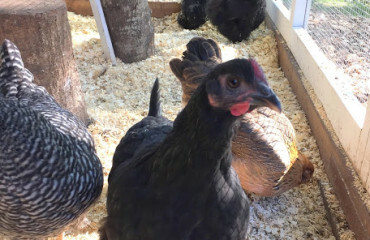 It did not matter to her sweet girl that there were other new recent additions to the flock to become acquainted with, she longed for her old dear friends. To me this was fascinating. Chickens love. Chickens make friends. 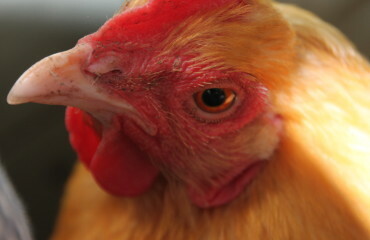 Chickens have emotions. Yes, chickens live in a flock and find safety in numbers like most birds. 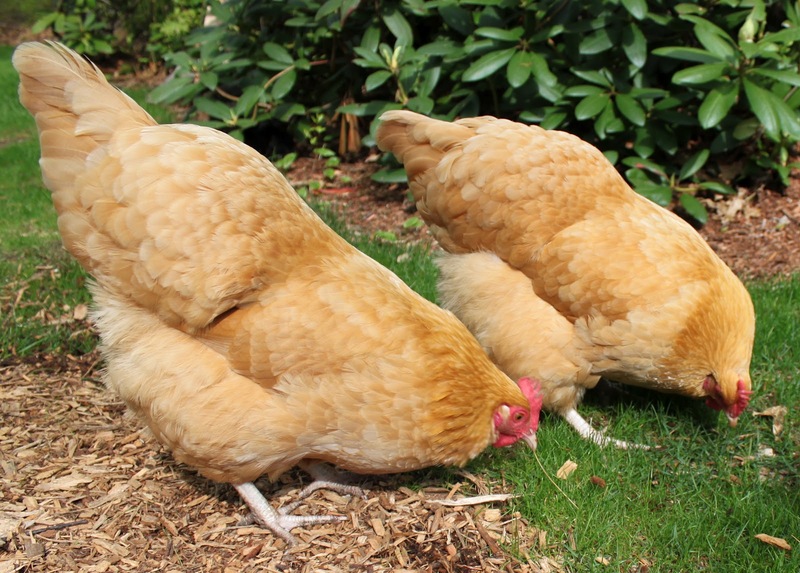 However, in both places, I have now seen that chickens do have long term memories, sweet henny girl memories that they share between one another. Memories that make them feel good. How can I blame them for wanting to make more memories with their best friend? Isn’t that what we do with our best friends?